Gift Guide: Learn Something New! 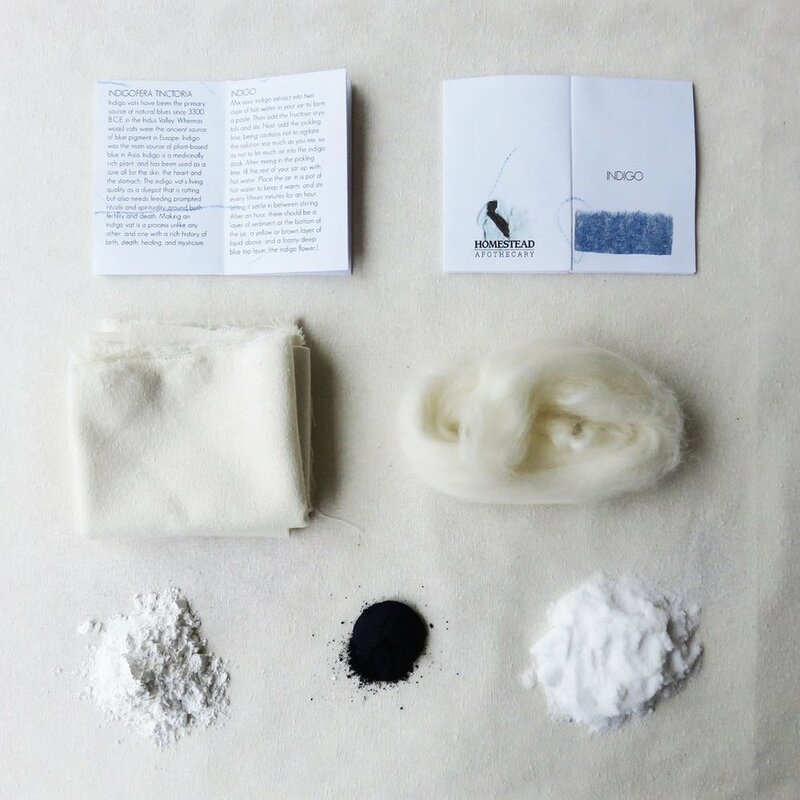 Indigo dye kit with instructions - dye yarn or fabric! An amazing modern weaver's guide to tapestry weaving. Learn to Knit Kit, comes with everything you need! Try your hand at embroidery with this adorable panda doll kit! Learn cross stitch with this adorable Home Sweet Home kit! Sign up for our Intro to Traditional Weaving class! Pop out loom and instruction kit, for tapestry weaving! 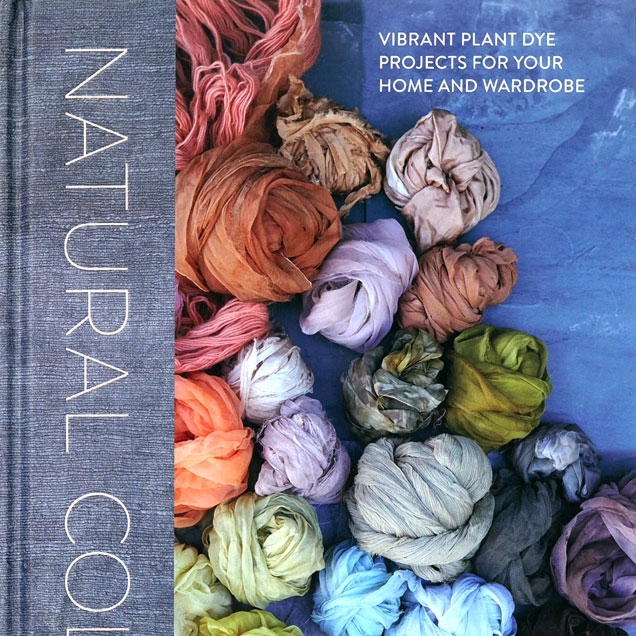 Organized by season, a guide to the full range of plant dyes. We are your stop for stitching and witching in Salem, MA! We offer a full selection of yarns for hand-knitting, crochet, and weaving - and also a carefully curated selection of artisan works and metaphysical goods. Be the first to hear about events, classes, new products, and exclusive goodies! Sign up and get access to The Library - our digital library of exclusive downloads!